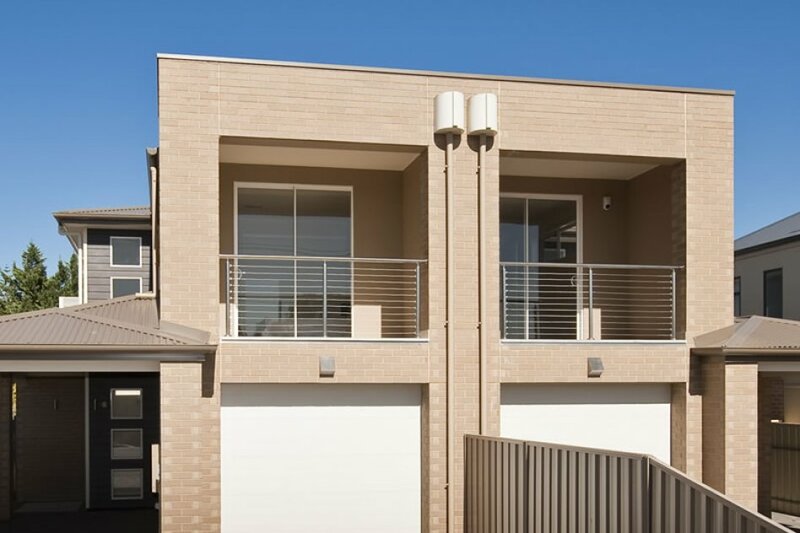 The Beechwood Home Builders Adelaide is offering the brand new homes for the individual personality and style with a particular person's requirement. We have the wide range of the designs of architecting, and we yield proud of providing the custom solution. You can trust us that nothing better than the customised homes specially designed by the builders of our specialised team, and for that just call on 08 7422 1100, or visit us at https://www.beechwood.com.au/ here.